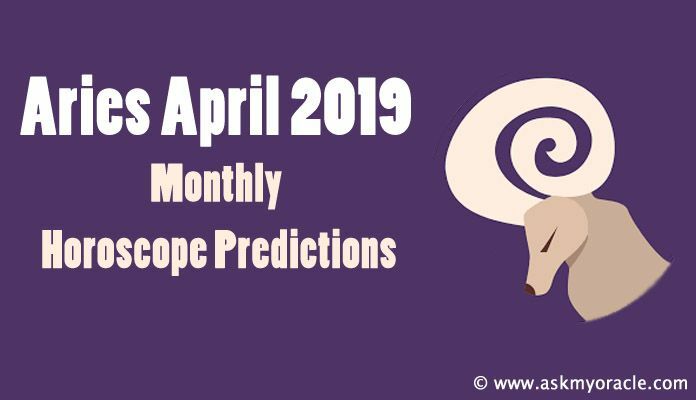 Capricorn Monthly Horoscope for February 2019 suggest that you will have a blessed month. High energy levels and positive energy around you will keep you happy. You are in the active mode to transform every challenge into opportunity with your aggression and vigor. 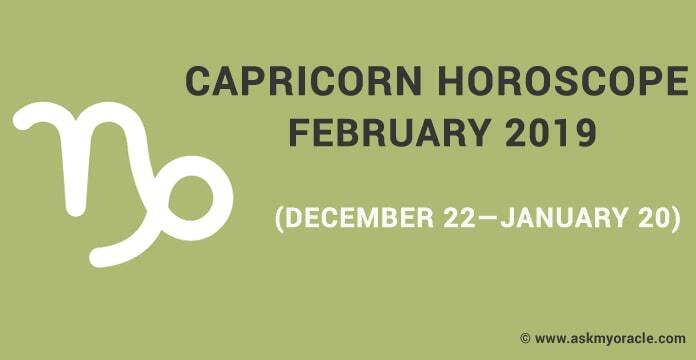 Capricorn Horoscope February 2019 highlights that you will be occupied with lots of planning this month because of which you will have a hectic month. Take time off to relax and enjoy this amazing time which has so much to offer. As per Capricorn Horoscope February 2019, the zodiac will be blessed with a romantic month. You will be at the best of your charm and this will enhance your opportunities to fall in love. If you are already in a love relationship or married then get ready for lots of love surrounding you. No fights, no disagreements in Love horoscope 2019 for Capricorns. If you wish then you can move ahead with planning your family as everything is good at this front. 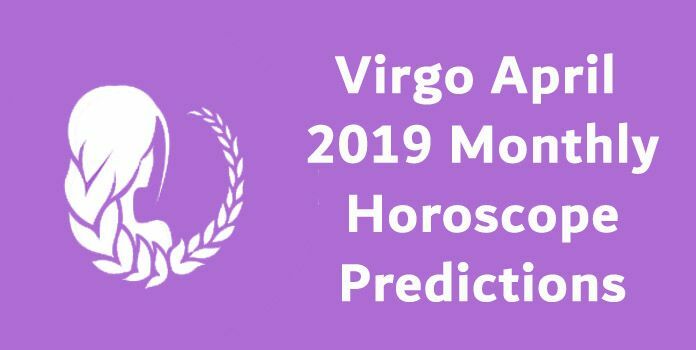 Predictions for Capricorn February Astrology 2019 suggest that there will be happiness and harmony at home. 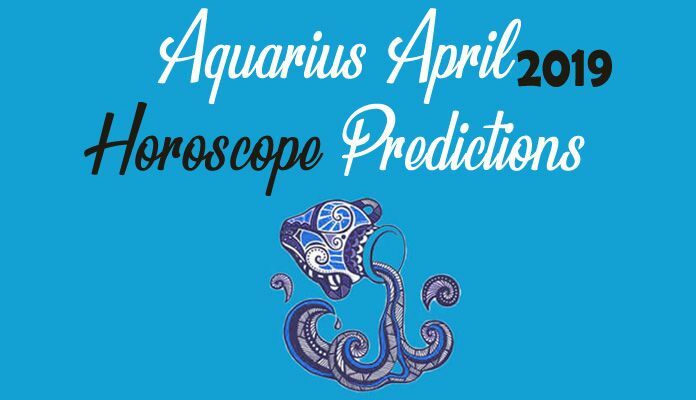 Lots of good times and laugh times are on cards for the zodiac with the family members. You will earn blessings of your elders and love of your children. Family Horoscope for Capricorn forecasts that everything will be sorted with family members which will surely add on to your mental peace and happiness. Click and read the crisp and comprehensive Capricorn yearly horoscope 2019 predictions. According to Capricorn February 2019 Horoscope, you will have to be extra careful with your health. There are some serious health issues highlighted on health front. But being proactive with your health will help you maintain your physical health and mental wellbeing. It is extremely important for you to take enough rest to relax your body and mind. Practicing meditation will also help you bring some mental peace in life. Capricorn Career Horoscope 2019 Predictions for February suggest that you will need to put your heart and soul into this month to make it a wonderful month for your professional life. If you have set some goals for yourself then don’t hesitate to work harder to achieve them because they will prove to be very beneficial for your professional growth in the long run. Capricorn sun sign must not pay attention to those who discourage them from moving ahead but be focused and determined to achieve their dreams. As per Capricorn February 2019 Horoscope for Finance, it is going to be a smooth month for your monetary health. You will be able to manage your earnings and expenses well. You are advised to work on strengthening your savings which will help you in future. Do not engage in unplanned expenses because they will prove to be a bad decision in the long run. Investments must be made after thorough analysis of the situation. Based on Capricorn February 2019 Monthly horoscope, the goat zodiac sign will have to put in extra time and efforts into their studies in order to get the desired results. You must not depend upon luck for your grades. Seek help from your teachers and follow their guidance to improve your performance. February 2019 demands more hard work from you and you must put the best of your efforts into it. Capricorn Horoscope February 2019 for travelling suggests that you will lots of opportunities for travel. You are expected to travel for work and also for leisure. Planetary positions suggest that you might get benefitted with amazing outcomes from your travelling. So whatever travel plans you have, make the most out of them as they are surely going to prove to be a good decision for the zodiac.